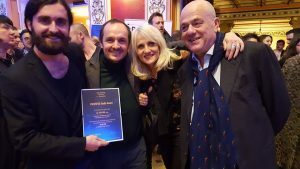 Ado Hasanovic, film director, and his Italian producer Massimo D’orzi (Il Gigante Production) presented a project for the feature film JA SAM ANA at the 15th Sofia Meetings Coproduction Market, which won the FOCUSFOX Studio Award. 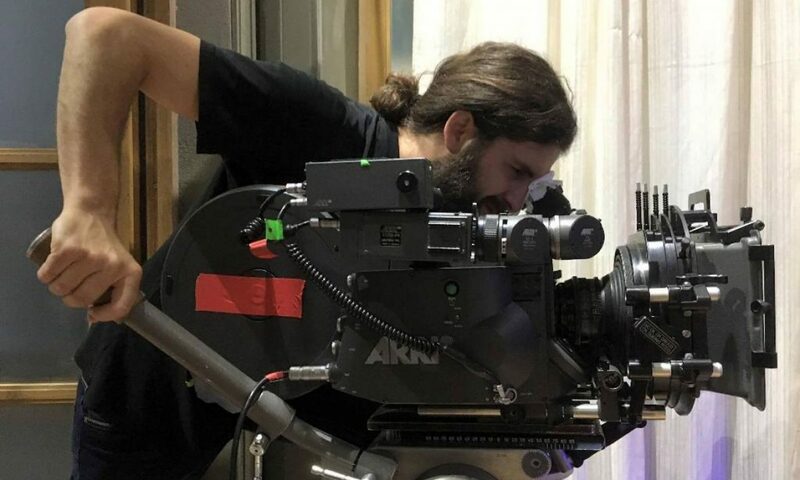 Ja sam Ana is Ado’s first feature film and it is at stage of development. The story takes place during the Yugoslav wars when Ana, a young doctor, finds out that her father is a war criminal.